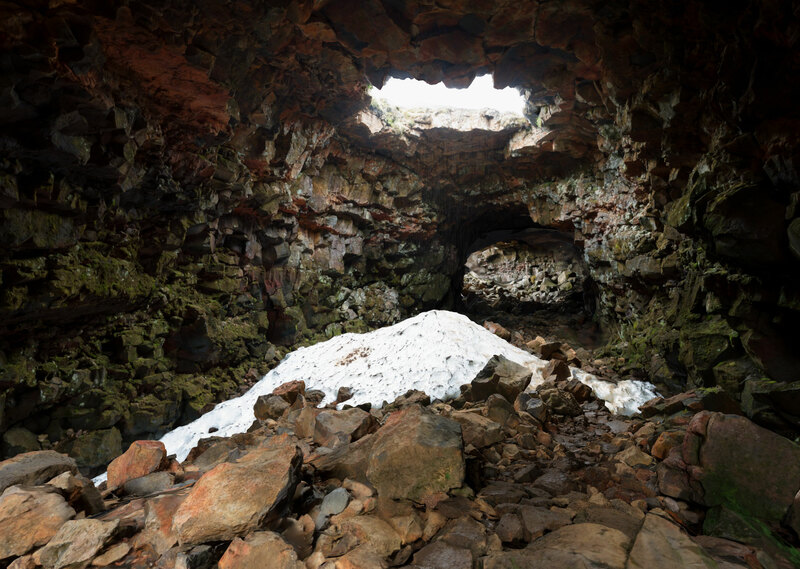 Raufarholshellir Lava Tube, Iceland - as seen in The Lab, only reprocessed from scratch in Reality Capture for generally improved improvedness and much less manual cleanup. 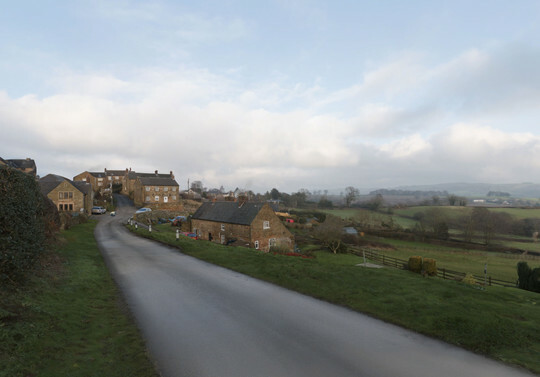 Country Lane, Derbyshire, UK - some extra photos shot at the beginning of 2016, then processed in late 2016. It was decidedly odd seeing the place again recently over Christmas. I might point a camera at bits of Seattle eventually. As soon as I find myself a castle. Fark Mechanical Workshop in Staufen - Fark’sche Werkstatt in Staufen - gorgeous capture of an historic workshop thingy somewhere in Germany. Botany Bay, Antarctica - chunk of Antarctic coastline shot from a drone. Bit fuzzy, but gloriously desolate. القلعة The Umayyad Palace - one of several ancient buildings in Jordan captured by mkhamra. Splendid stuff. South Corsica - beach and campsite for lazing around in while you pretend it's not bloody freezing outside in Seattle. There's loads more stuff on the Workshop to go exploring - this brief list was by no means exhaustive. Also, this was a covert Sunday Things. IT BEGINS! Finally, the wait is over !